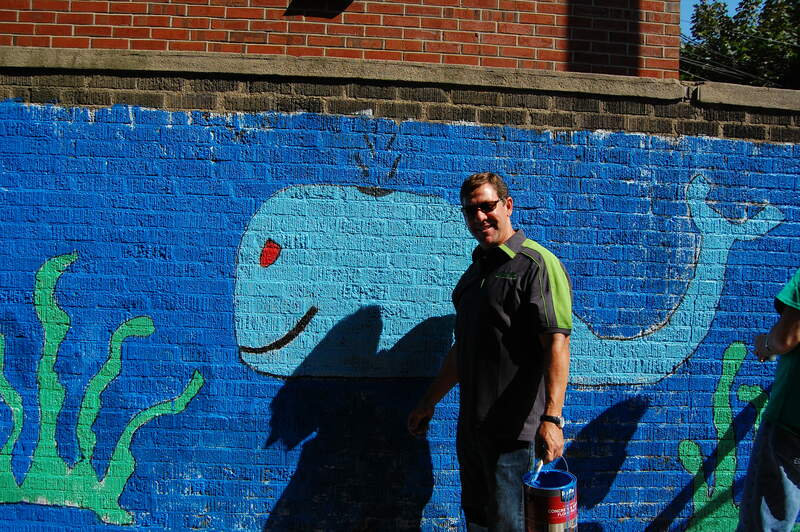 This Fidelity Volunteer shore had a whale of a time painting this under-the-sea themed mural at a school in Jersey City! You can have as much fun too, Bering in mind you volunteer with Jersey Cares. Register today!